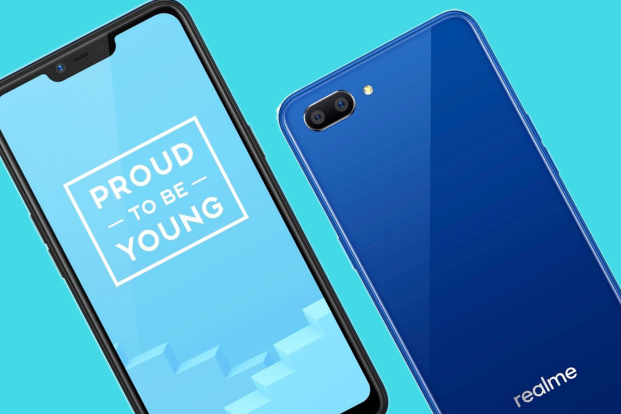 With Realme finally landing in the Philippines, it only makes sense that we pit it against other major players in the entry-level market. Today we’re gonna compare the Realme C1 with the Vivo Y95 to see which one is the better buy. The Y95, much like the recent releases by Vivo, carries the signature playful gradient design on its back panel which comes in three shades: Starry Night, Nebula Purple, and Aurora Red. It also sports the Halo waterdrop notch first seen on the V11. Additionally, the Y95 is equipped with a rear-mounted fingerprint sensor and a dual rear camera. In contrast, the C1 is much more pragmatic in design, being available in only two color variants: Black and Blue. The C1 also has a notched display and a dual rear camera but doesn’t have a fingerprint sensor. If we are to talk about the size of the display area, the Y95 only won by a small difference (the Y95 has a 6.22” display, and the C1 is at a flat 6.2”) due to its smaller notch. Both have an IPS LCD touchscreen with roughly the same pixel density: the Y95 has 270ppi, the C1 has 271ppi. The two phones also have the same 720 x 1520 px screen resolution and 19:9 aspect ratio. The Y95 has a 13MP+2MP main shooter and a 20MP selfie camera. The C1 loses this round because despite having the same rear camera setup, the front sensor is just at 5MP. Both the Y95 and the C1 are powered by Qualcomm chipsets. The Y95 has a Snapdragon 439 processor with an Adreno 505 GPU, while the C1 has a higher Snapdragon 450 processor and an Adreno 506 GPU. Interestingly though, the Y95 has a larger RAM and internal memory at 4GB+64GB, while the C1 has a 2GB RAM with only 16GB of internal storage. Both run on an Android 8.1 OS and is likely to be compatible with the latest apps on the market. It’s also worth mentioning that the C1 has a slightly higher battery capacity at 4,230mAh compared to the Y95’s already impressive 4,030mAh. In conclusion, if we base it on specs alone, the Y95 seems a better fit for multitasking and taking pictures despite the C1 having better hardware. 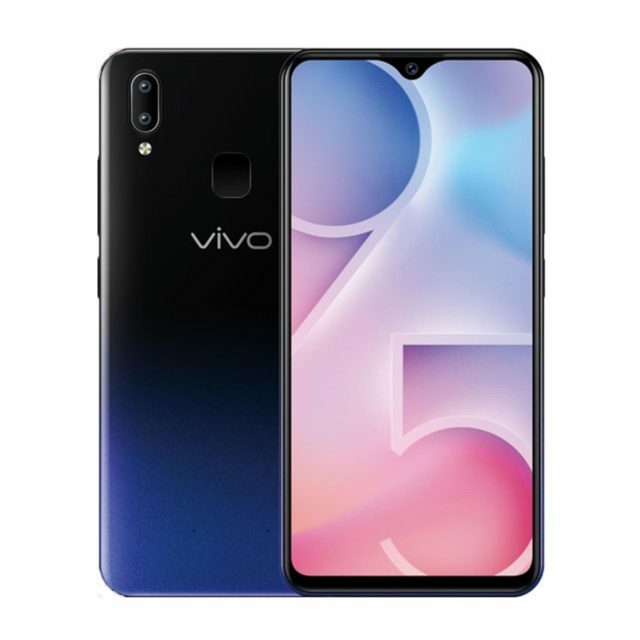 But if we consider the price, at Php 5,990, the Realme C1 is much more preferable than the Vivo Y95 which retails for Php 13,999. If anything, the C1 offers more value for your money by bringing you amazing specs for just half the price of the Y95.